A Paul Harris Fellow, a new member and CSI in action! Everyone has seen the TV show, CSI and it's various offshoots. The work that the crime lab people do is fascinating and really making a difference. So this week when we heard that our speaker was from the San Diego Sheriff Department's Regional Crime Lab to talk about DNA testing in the context of solving crimes, we were all excited. But before we got to that, we had plenty to get done at our regular meeting. Benita Page started us off with a great inspirational moment as she described the time when Admiral Nimitz assumed command of the Pacific Fleet immediately after the Pearl Harbor attack in Dec, 1941. Bill Brehm was recognized as our latest member to achieve the status as a Paul Harris Fellow. 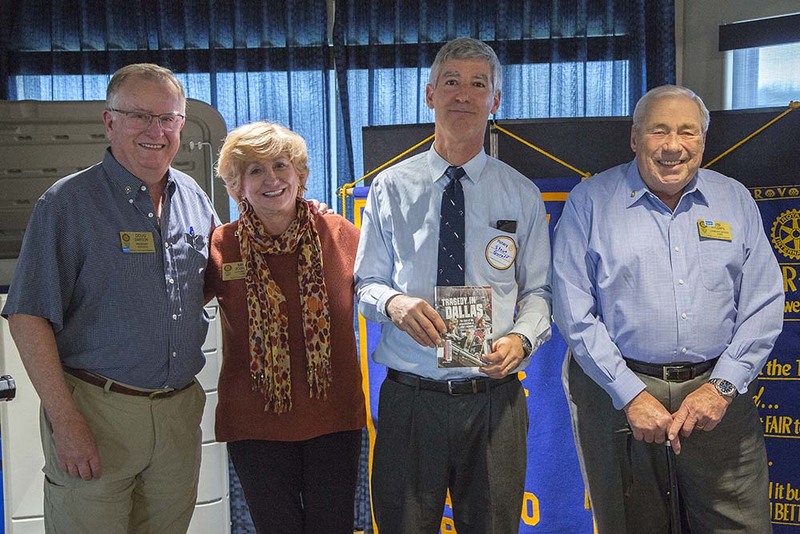 This award honors Rotarians who contribute at least $1000 per year to The Rotary Foundation. We welcomed a new member, Terry Heck. Terry will be a great addition to the club. 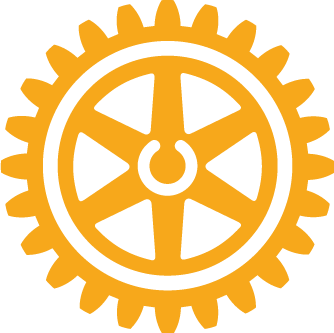 This is the time that Rotary Clubs nominate officers for next year and importantly, identify a President-nominee for the 2020-21 year. Past-President Mike Fuqua announced that our President-nominee for 2020-21 will be Alex Robertson. Congratulations Alex! We also auctioned off some wine and a flower arrangement as well as giving our FineMaster, John O'Neill a bit of time for fines and Happy Bucks. As previously stated our speaker, Steve Guroff provided an extremely interesting and educational presentation about DNA. The capability that DNA analysis provides to law enforcement is nothing short of revolutionary in solving crime. I'm glad these guys are on our side!